Providing high quality security fencing to Perth for 40 years. 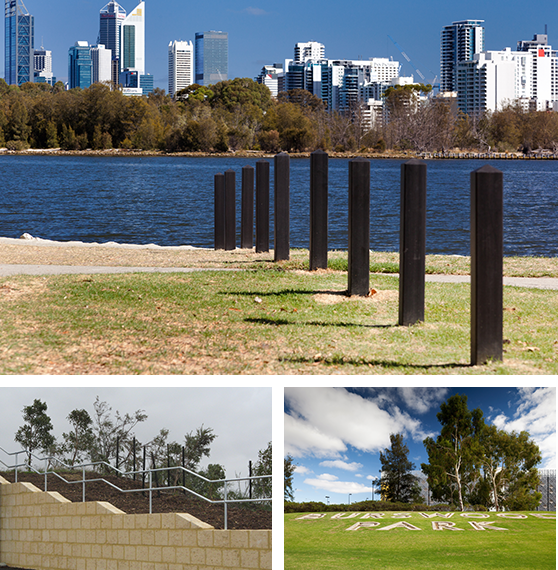 An Australian-owned company, K-Line Fencing Group is Perth’s leading security fencing supplier and installer. It has provided reliable, high-quality security fencing for hundreds of clients, including many of Perth’s schools, churches and local councils, as well as numerous commercial developments over the last 40 years. When you need reliable and affordable security fencing services, look no further than K-Line. Give us a call today to get your FREE quote! K-Line Fencing Group has over four decades of experience and has acquired expertise in providing secure fencing for commercial, industrial and public facilities. K-Line Fencing Group product knowledge and project management expertise mean our security fencing projects are completed on time and on budget with the minimum disruption to your business operations and the environment. K-Line Fencing Group’s broad experience in installing security fencing for schools, churches, councils, commercial estates, manufacturing, storage, freight yards and warehouses means we know the most cost effective solution to the toughest requirement. We have hundreds of satisfied customers. K-Line Fencing Group provide a free consultation, measure and quote for all projects. Contact us on 08 9454 8399 or email sales@klinefencinggroup.com.au to arrange a free site visit consultation, measure and quote. K-Line Fencing Group are leaders in fencing contracting, servicing Perth and surrounding areas in Western Australia. K-Line Fencing Group offer a wide range of high quality security fencing solutions to suit any budget.